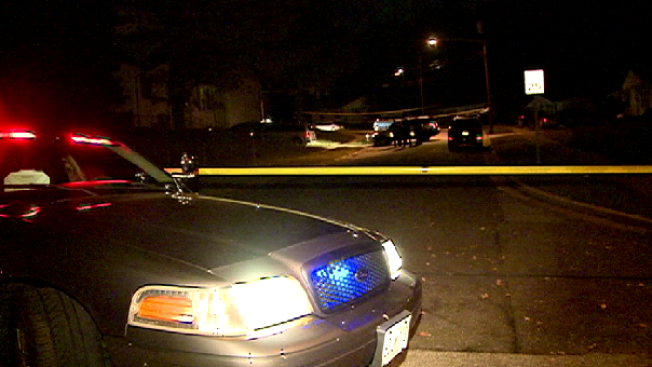 Prince George's County Police are on the scene of a homicide in Suitland, Maryland. Officers were called to the 4800 block of Taniger Place at 2:15 a.m. for a report of a shooting. When they arrived at the scene, they found a man suffering from a gunshot wound.